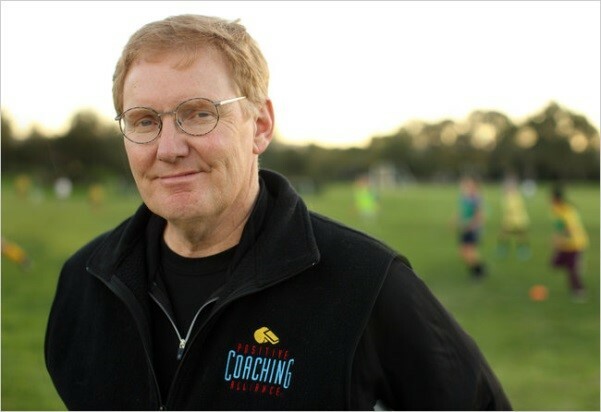 About: Jim Thompson is the founder of Positive Coaching Alliance, a national nonprofit formed to transform youth sports so sports can transform youth. 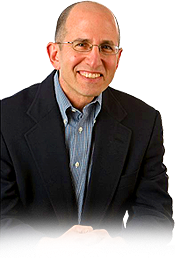 He has written eight books on youth sports, including the recent “Elevating Your Game: Becoming a Triple-Impact Competitor,” one who commits to making oneself, one’s teammates and the game better by how one compete and lives. In 2011, the Institute for International Sport named Thompson one of the 20 living Americans who have made the most significant contributions to the practice of fair play and have enhanced the national consciousness regarding the central importance of sport. About: Brooke De Lench, author of Home Team Advantage: The Critical Role of Mothers in Youth Sports (HarperCollins 2006) is the founder and Editor-In-Chief of MomsTeam.Com. MomsTeam.Com is the Parents Trusted Source for Youth Sports which provides information on a wide array of youth sports topics from health, safety and nutrition to the psychology of parenting a young athlete, to ways in which parents can make youth sports less focused on winning games and more about having fun, skill development and inclusion, the rules and buying information for more than 52 sports. Brooke is an International Institute of Sports Ethics Fellow, and is on the Board of Advisors for the Institute for Preventive Sports Medicine and for the Matthew Colby Head Injury Foundation. She also established and currently serves on the Board of Directors of Teams of Angels, a non-profit charitable organization dedicated to reducing catastrophic injury in youth sports. Brooke has been featured on major TV networks — ABC, NBC, CBS, and Fox — and contributed to two documentaries on youth sports, which aired on HBO and A&E respectively. She has consulted for HBO Real Sports and ESPN youth sports related shows. She is quoted frequently in the print press, including Time, Reader’s Digest, The Boston Globe, The Los Angeles Times, and Washington Post. Her articles have appeared on the op-ed pages of major newspapers nationwide, including The Washington Post and Long Island Newsday. A former high school and college athlete and ranked squash player, Brooke is the mother and past coach of three sons and lives in the Boston area. About: Mark Hyman teaches at George Washington University’s nationally recognized sport management program where he leads courses in sports law and sports media. Mark is a contributing editor at Business Week for over 10 years and has published 3 books and several articles. In 2010, he was recognized as a Sports Ethics Fellow by the Institute for International Sport at the University of Rhode Island and the Positive Coaching Alliance at Stanford University. Mark is a graduate of the University of Pennsylvania and the University of Maryland School of Law. 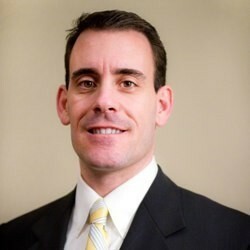 About: Corey is a sports and recreation expert with more than seventeen years of relevant, professional experience. He investigates, reports, and testifies in matters related to recreational programming; sports supervision and instruction; recreational facilities management; camp administration; coaching; strength and conditioning; and education. Corey’s experience includes students and athletes of all ages and at varying levels of physical and mental ability. Corey’s training as a Recreational Therapist has provided a foundation for evaluating the safety of various sports and activities and designing recreational programs that are both safe and effective. Corey has applied these tactics in a classroom setting as an intervention specialist, in camp settings as a camp director, as well as on the playing fields, as a coach in youth sports, club sports, and high school athletics. Corey earned Master’s Degrees in Therapeutic Arts as well as Educational Policy and Leadership. He is certified in Crisis Prevention Training, as a Pupil Activity Supervisor and is Pathwise Certified. (1) Link to company Facebook page.